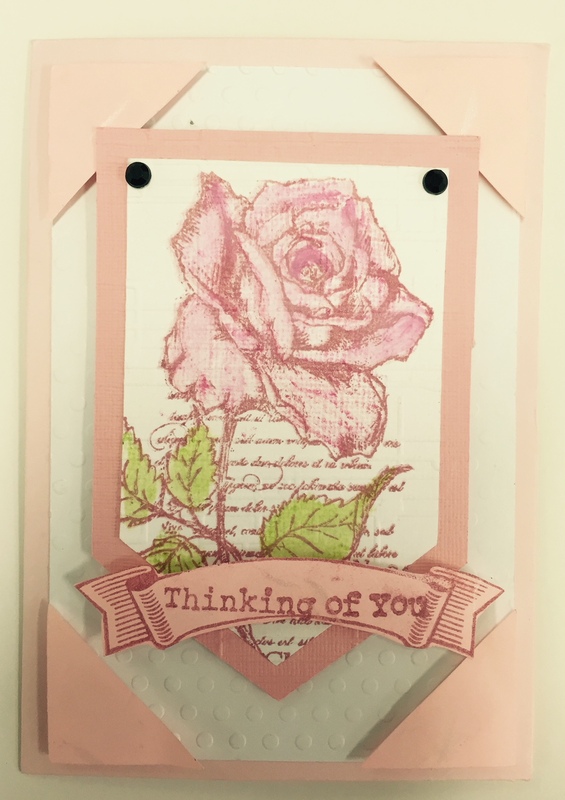 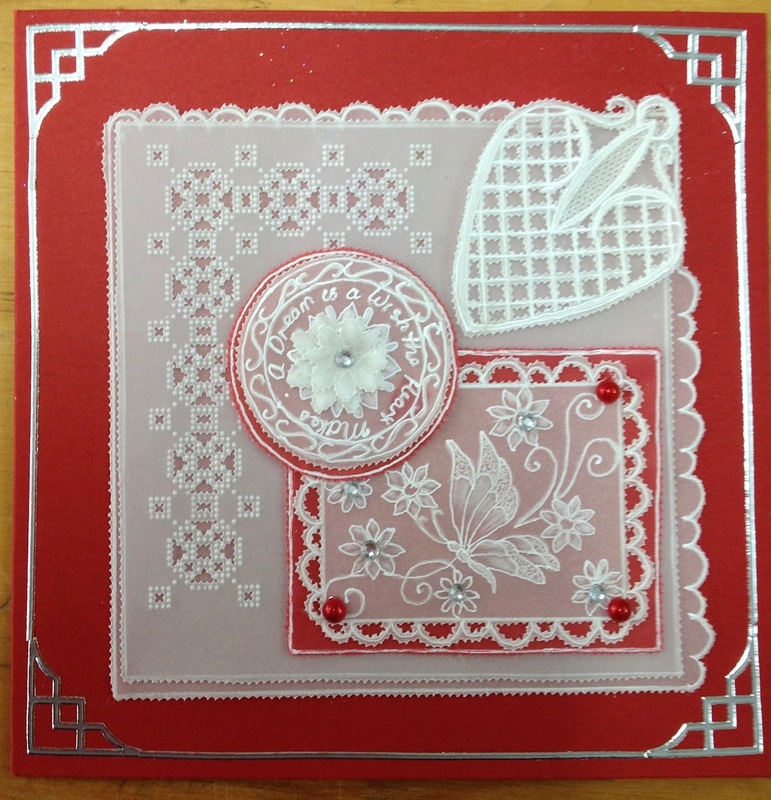 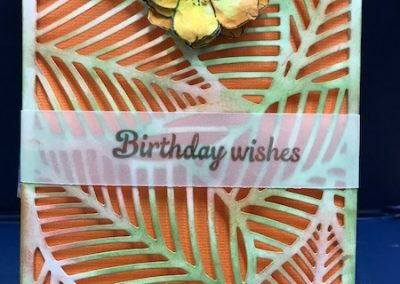 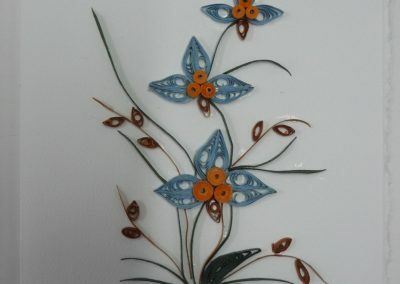 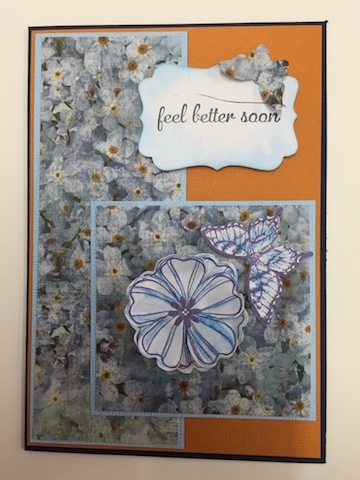 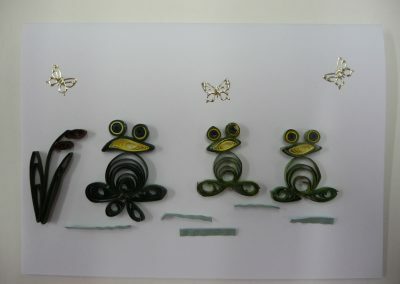 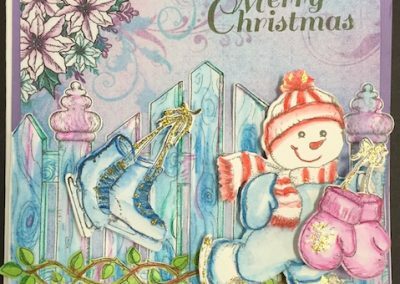 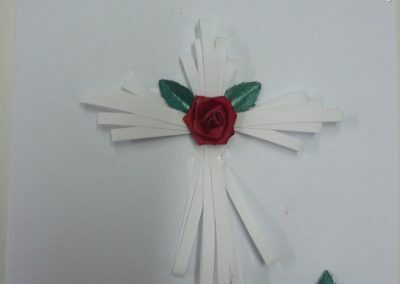 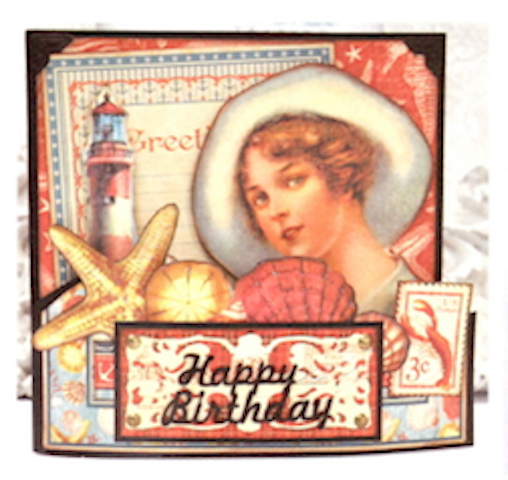 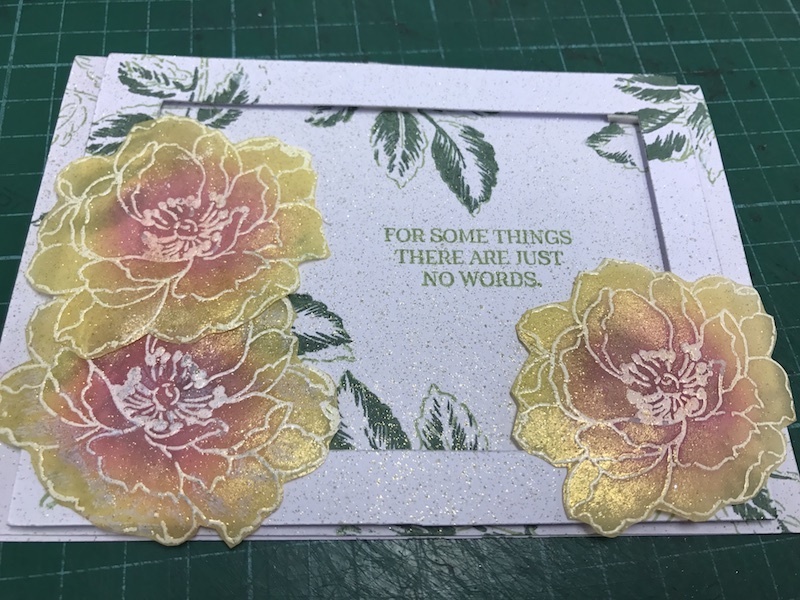 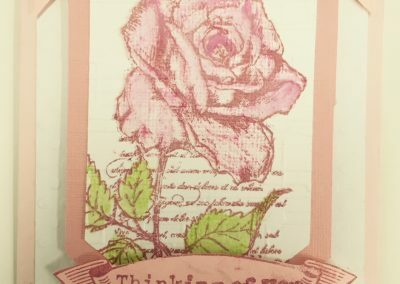 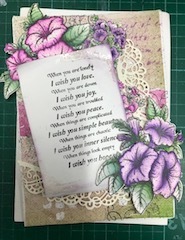 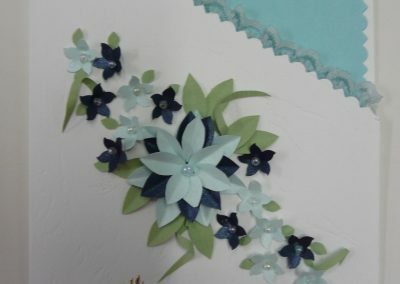 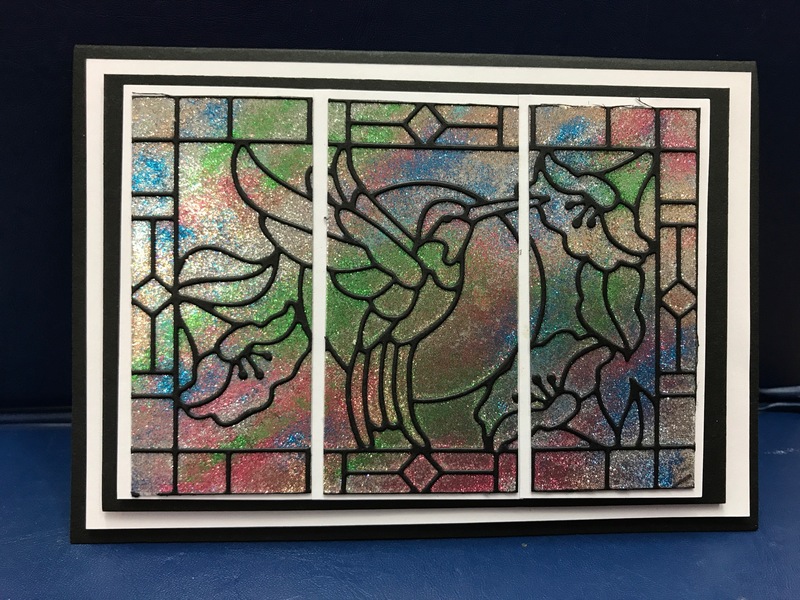 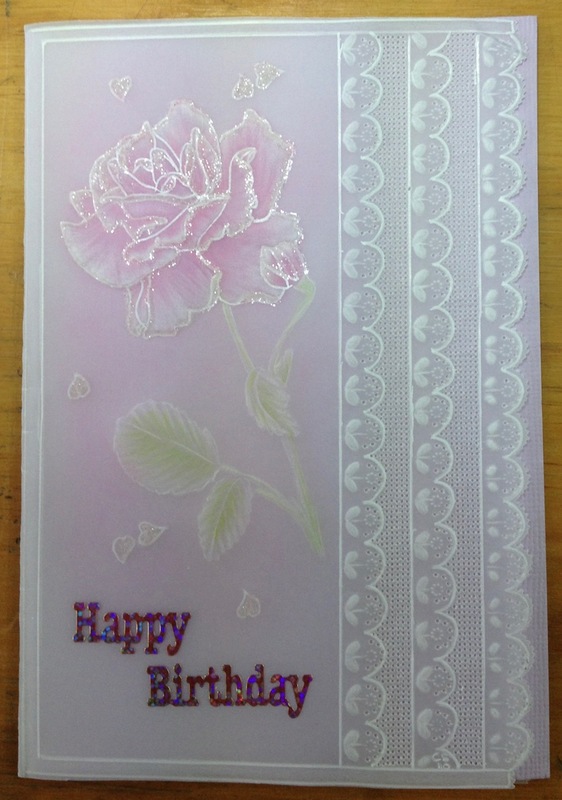 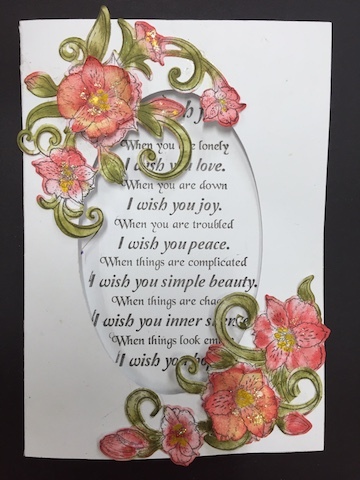 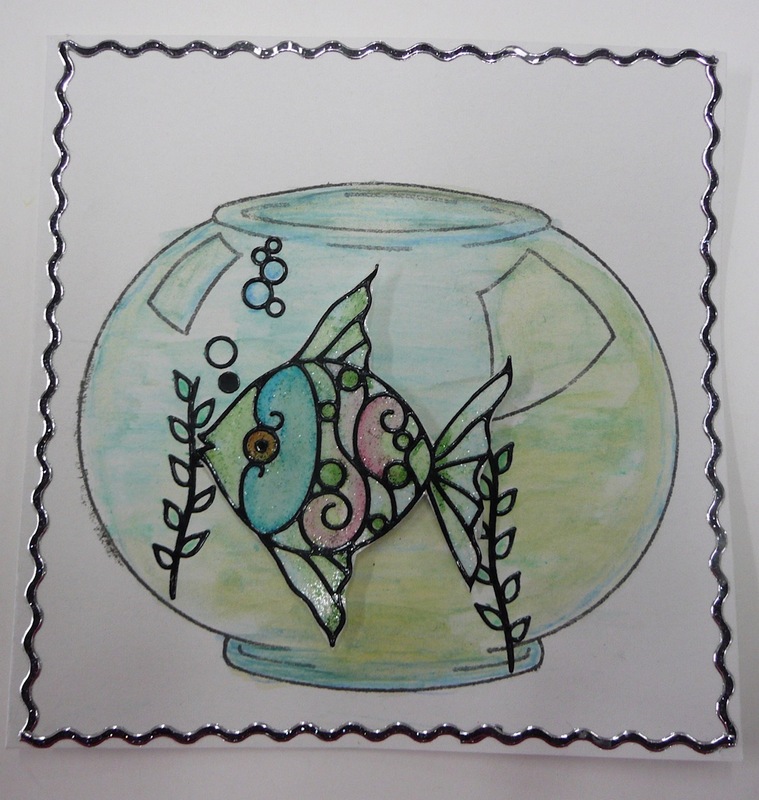 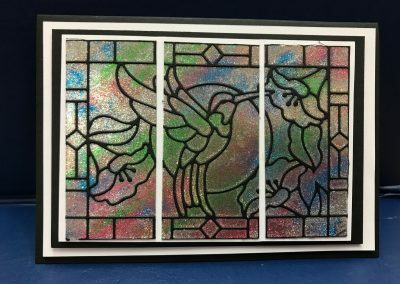 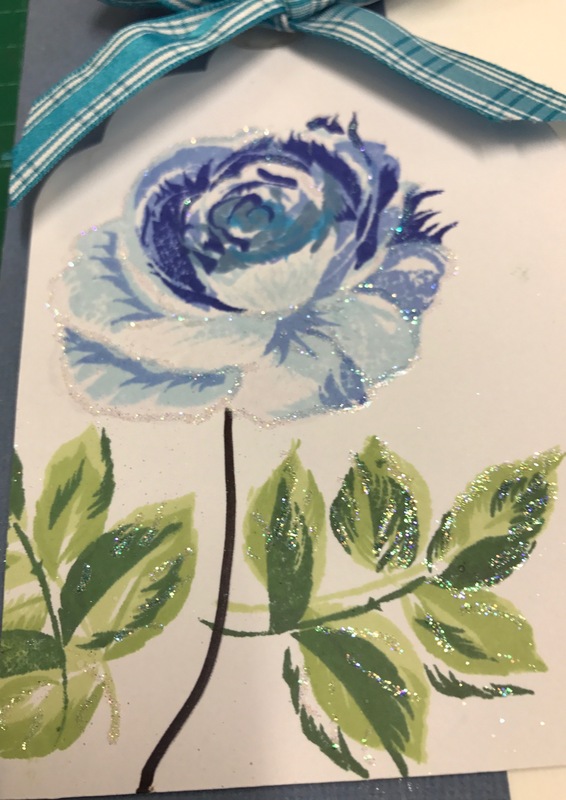 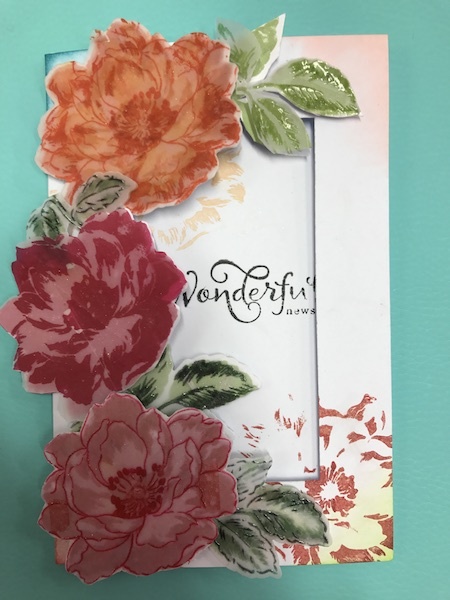 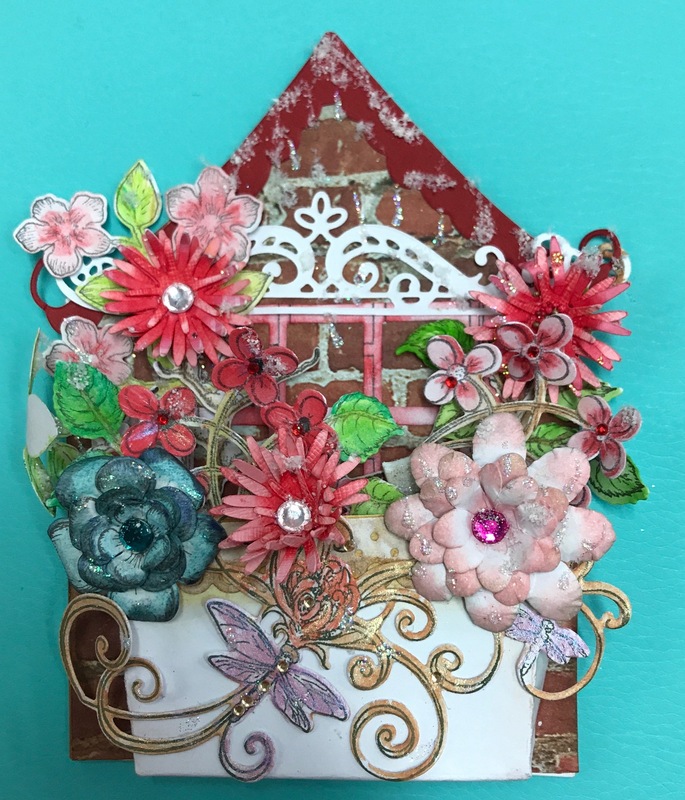 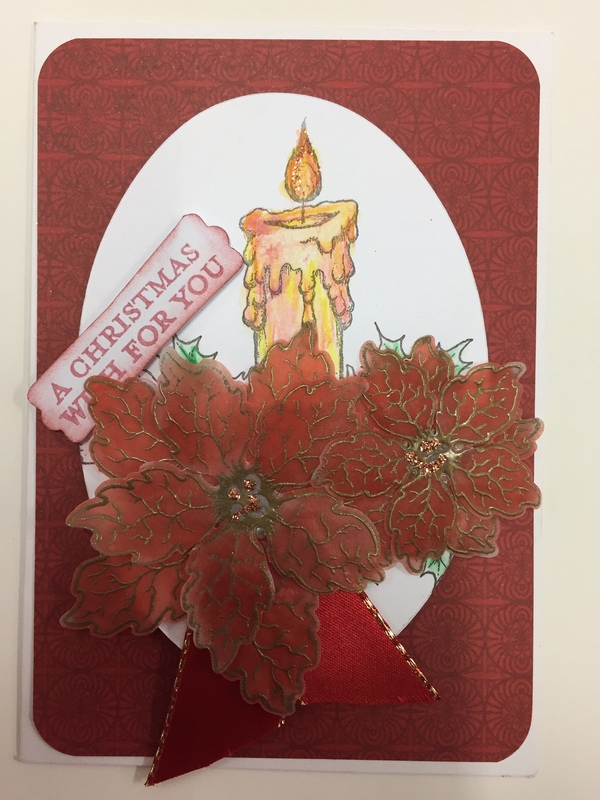 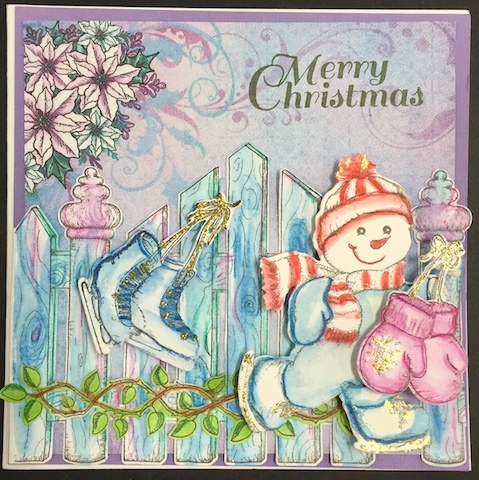 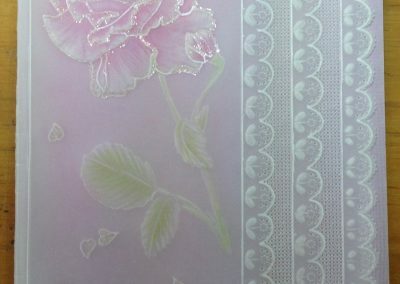 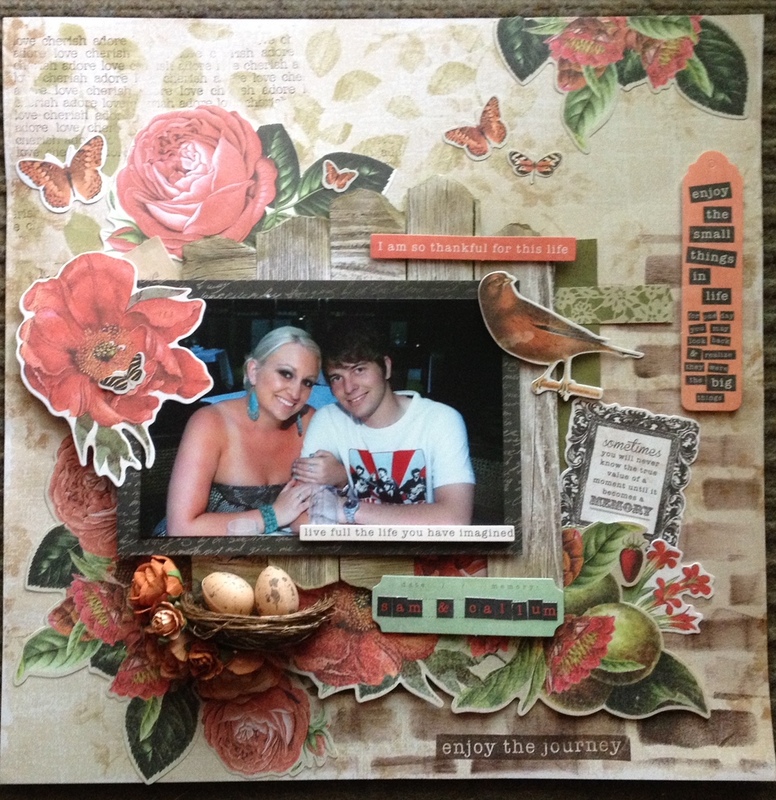 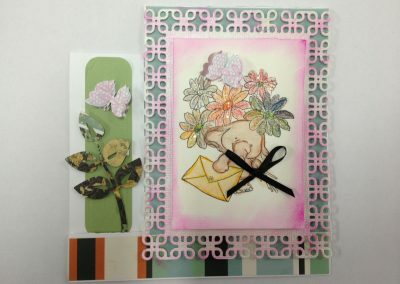 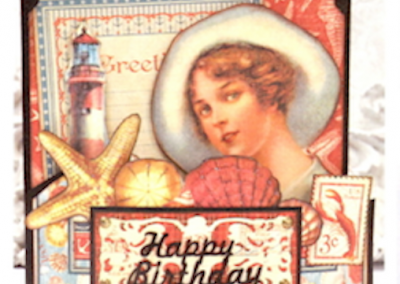 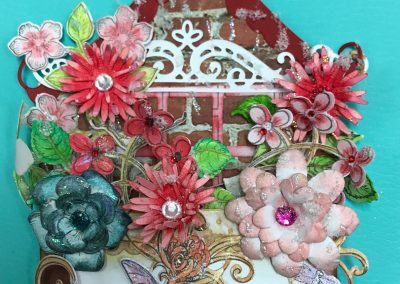 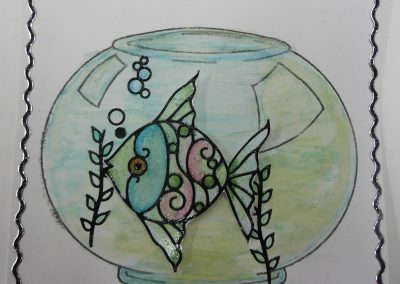 Made using Altenew Build-A-Rose Stamp Set. 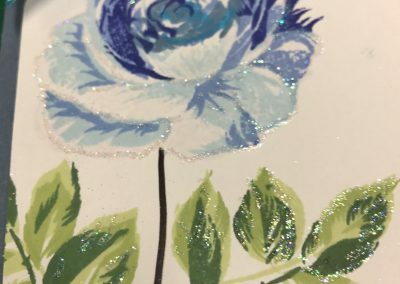 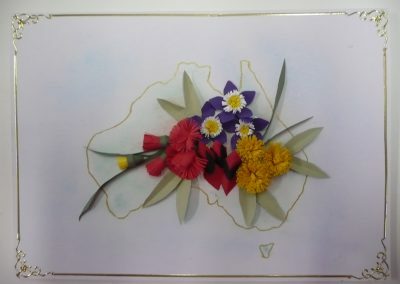 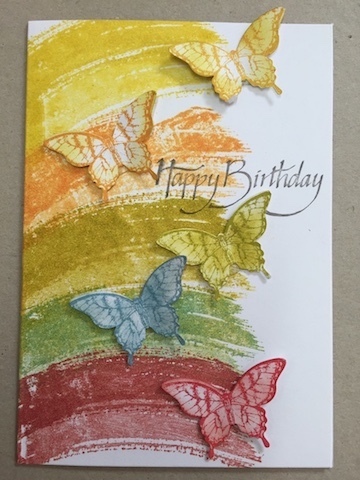 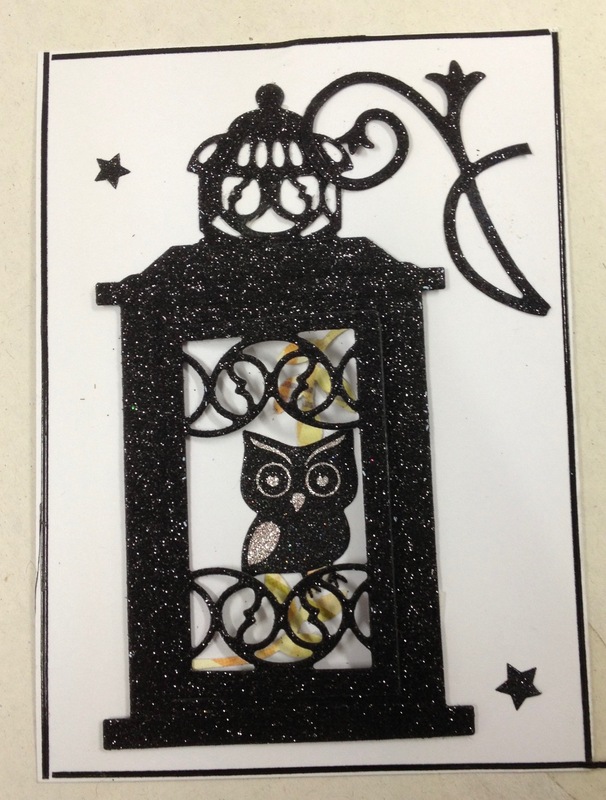 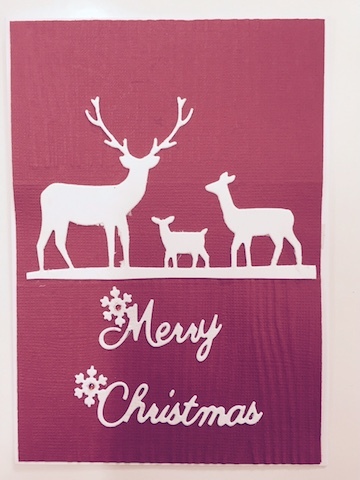 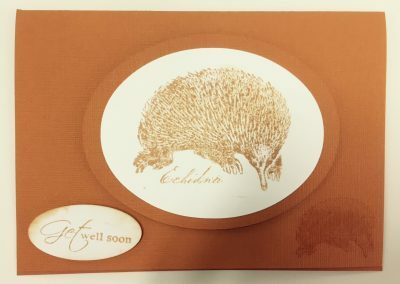 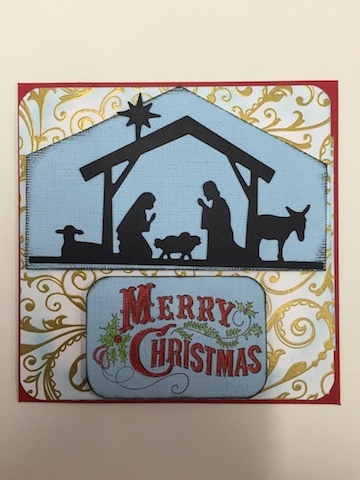 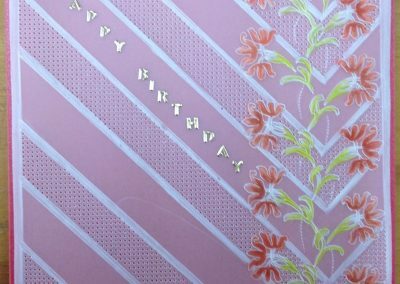 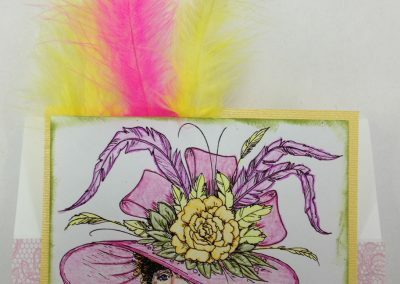 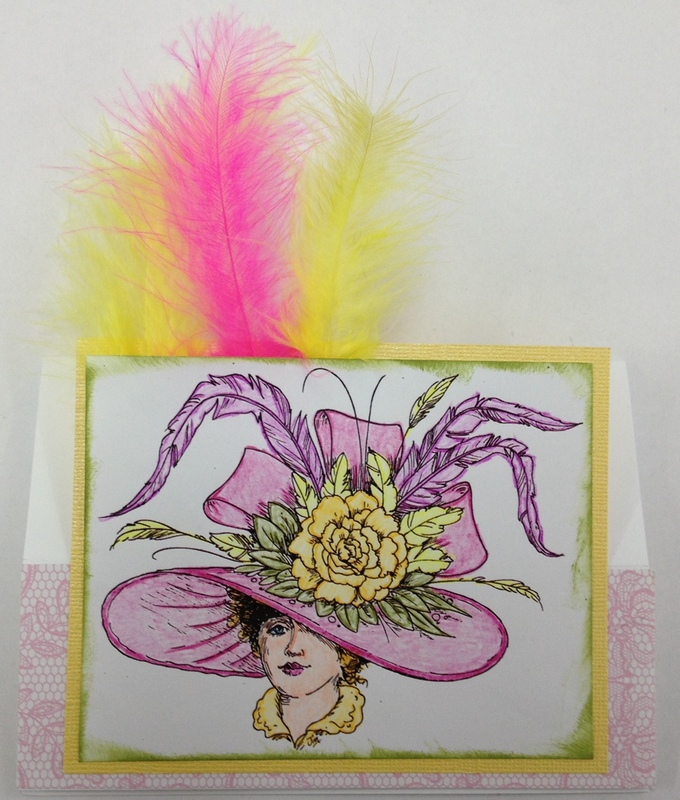 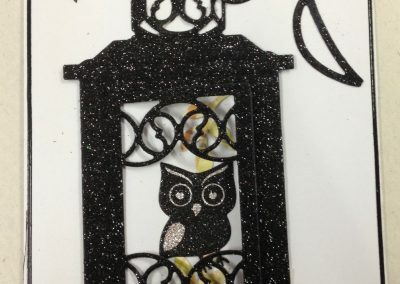 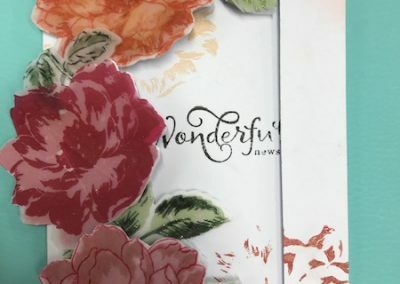 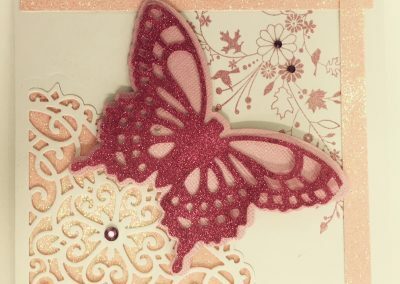 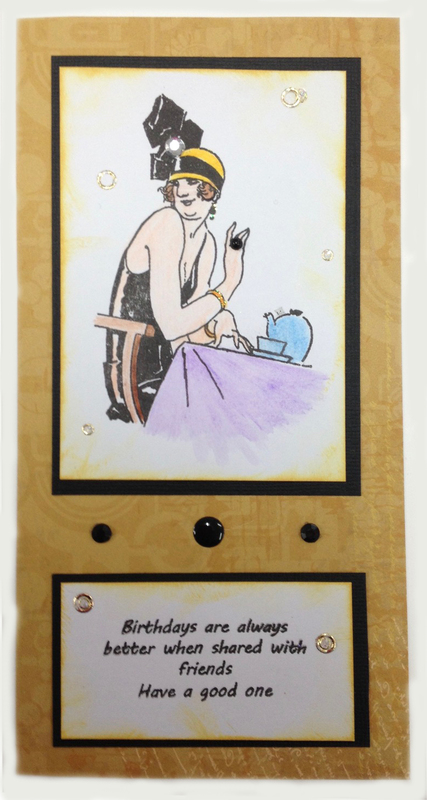 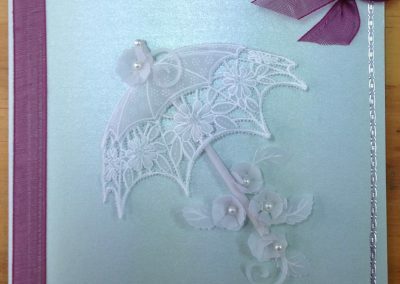 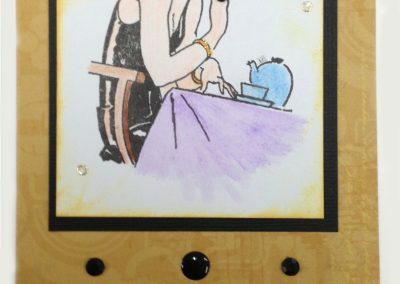 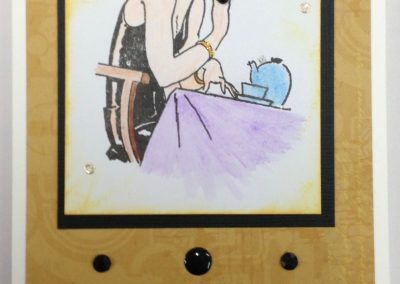 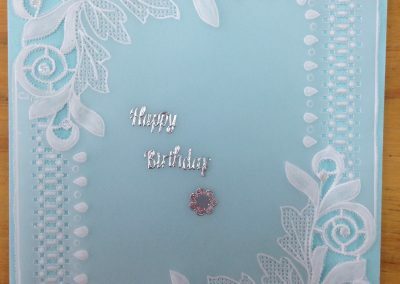 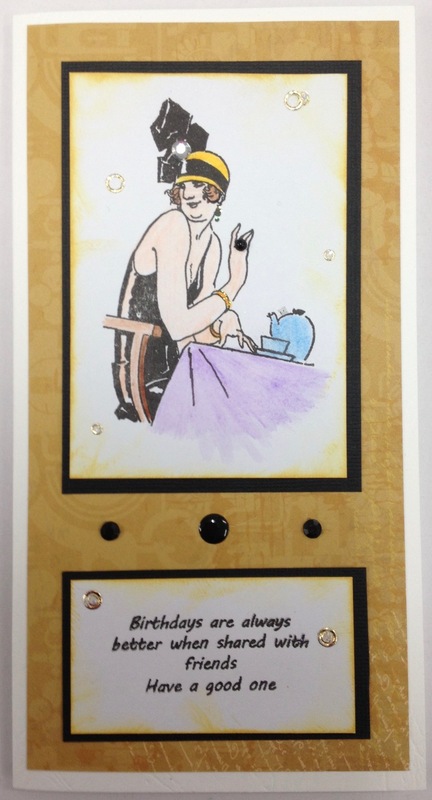 Card made with a technique of applying silk microfine glitter from Elizabeth Craft designs. 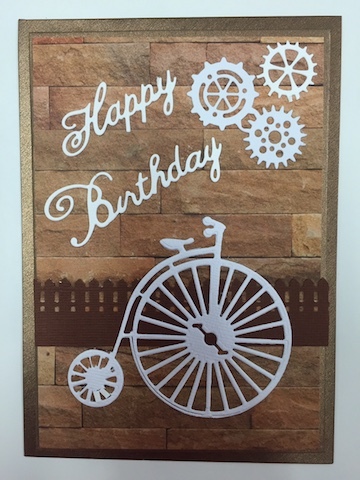 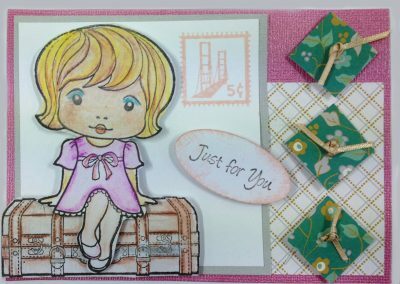 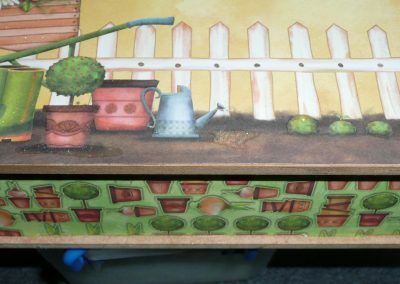 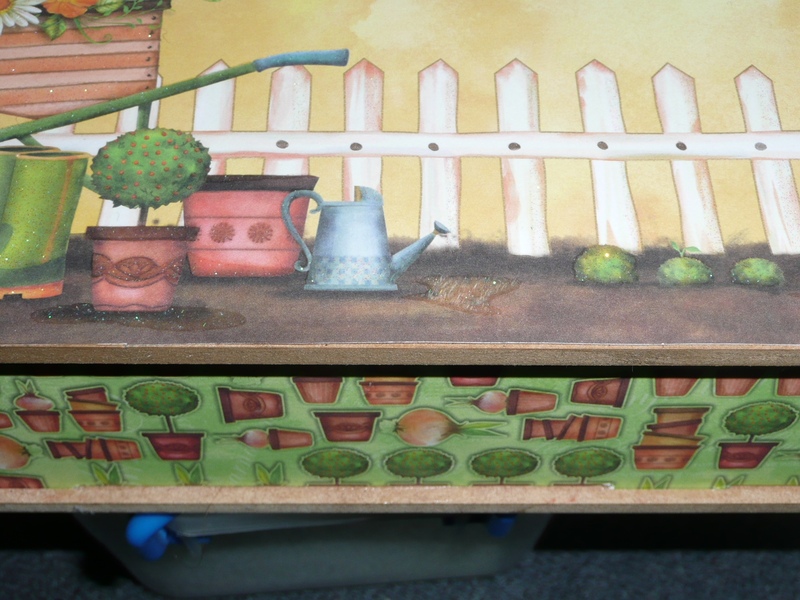 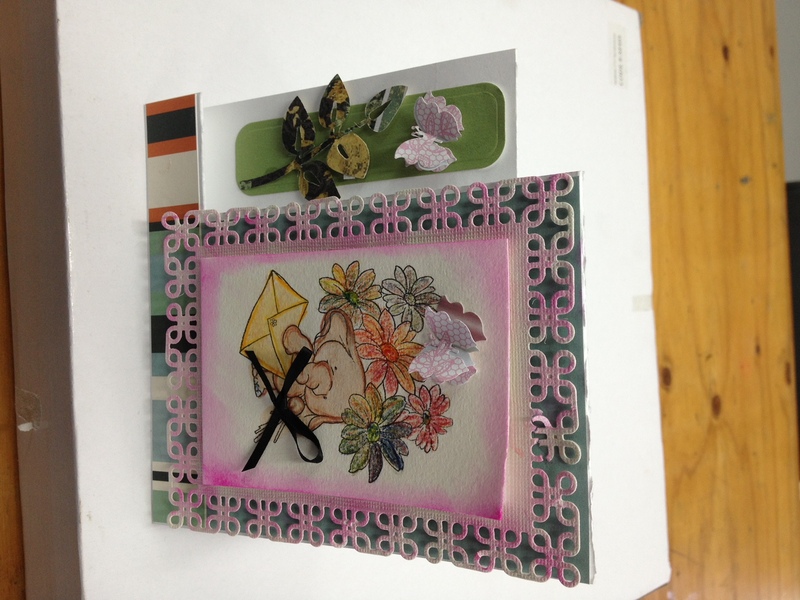 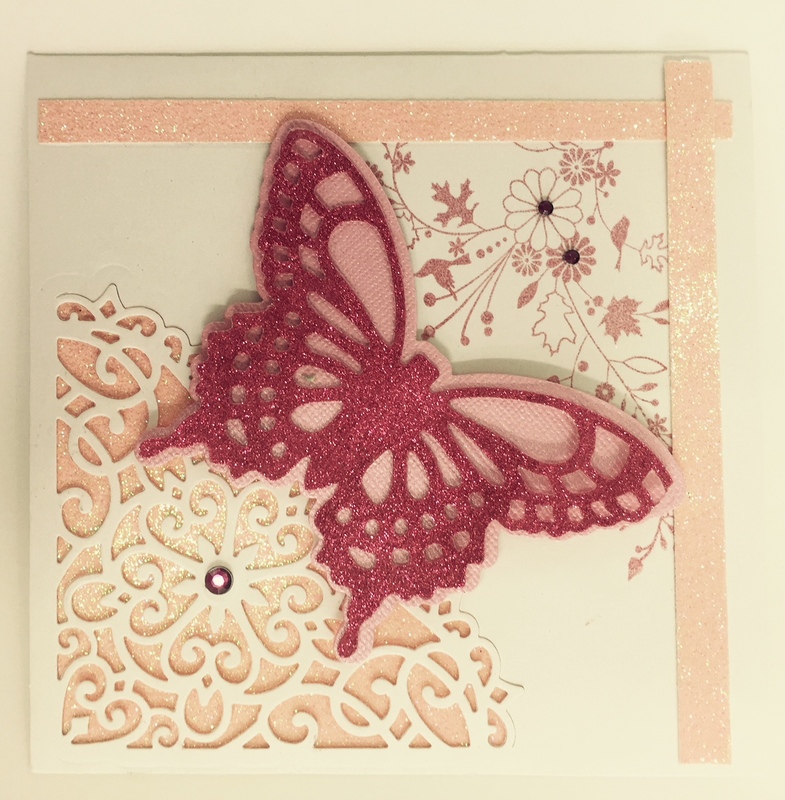 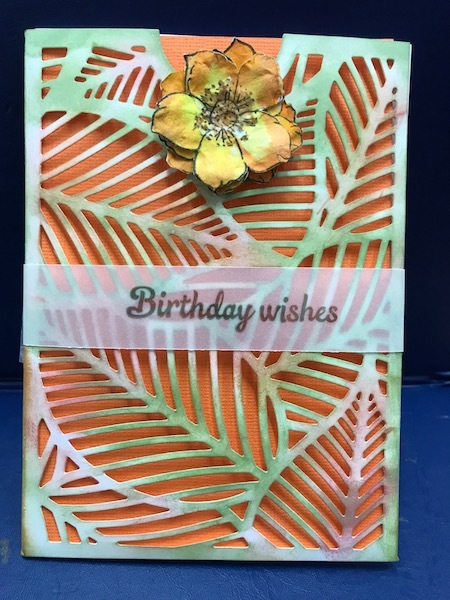 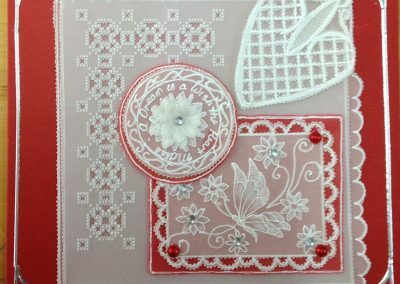 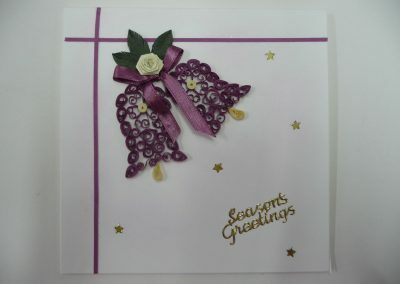 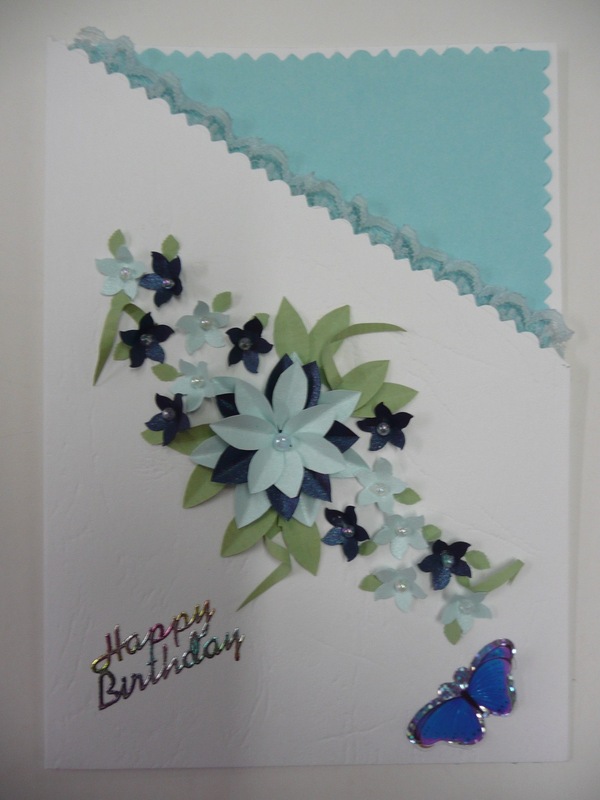 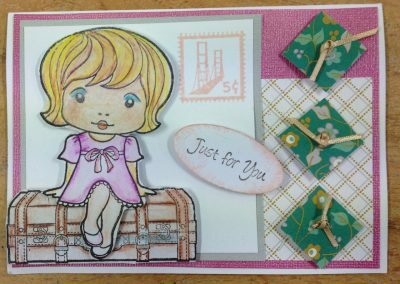 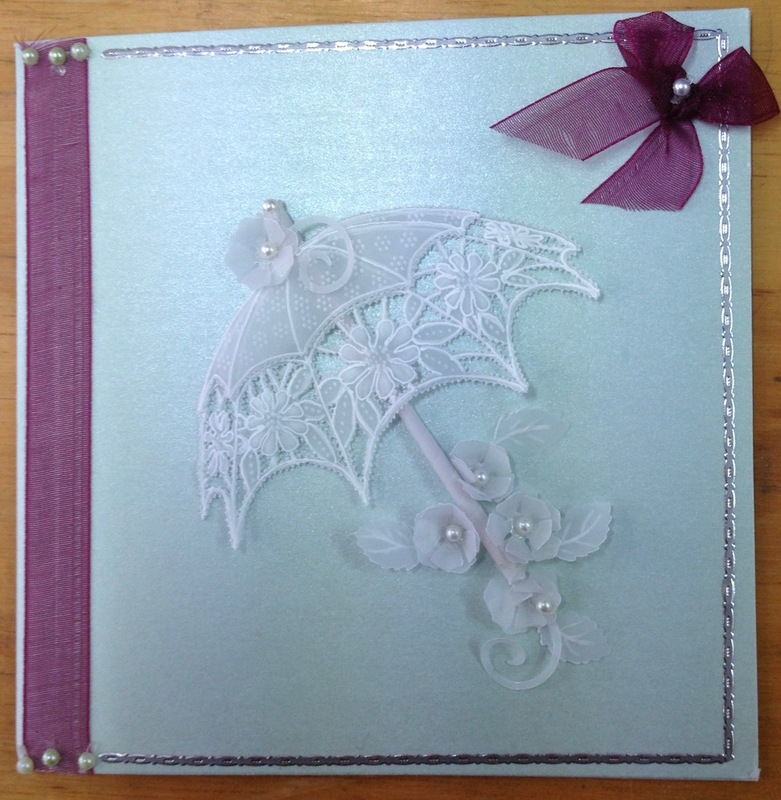 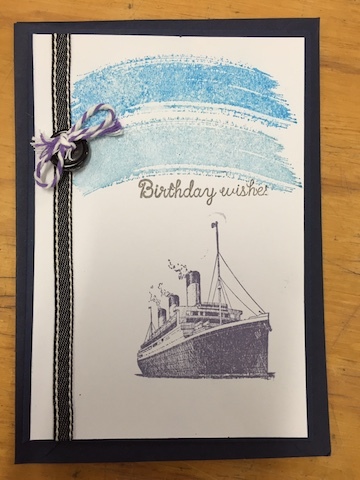 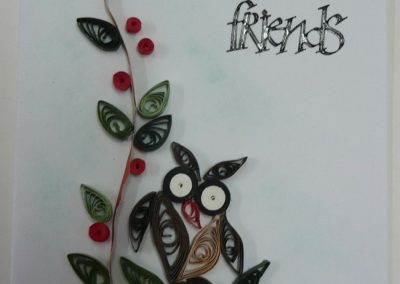 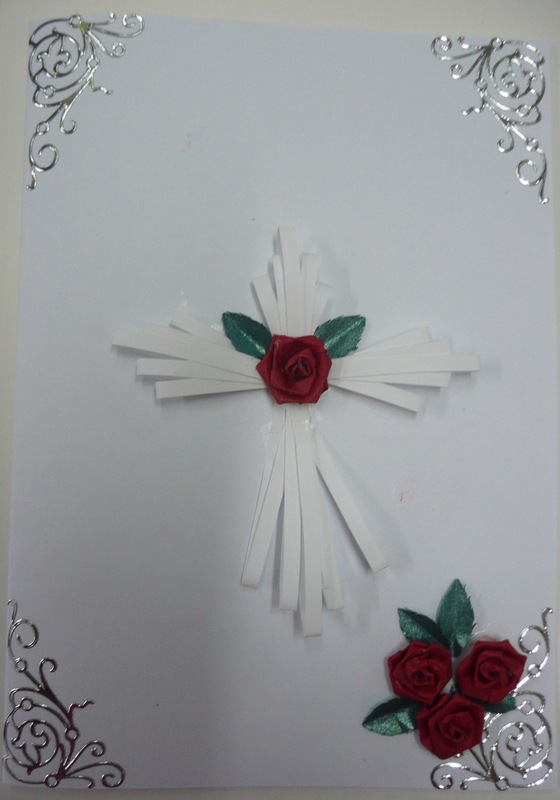 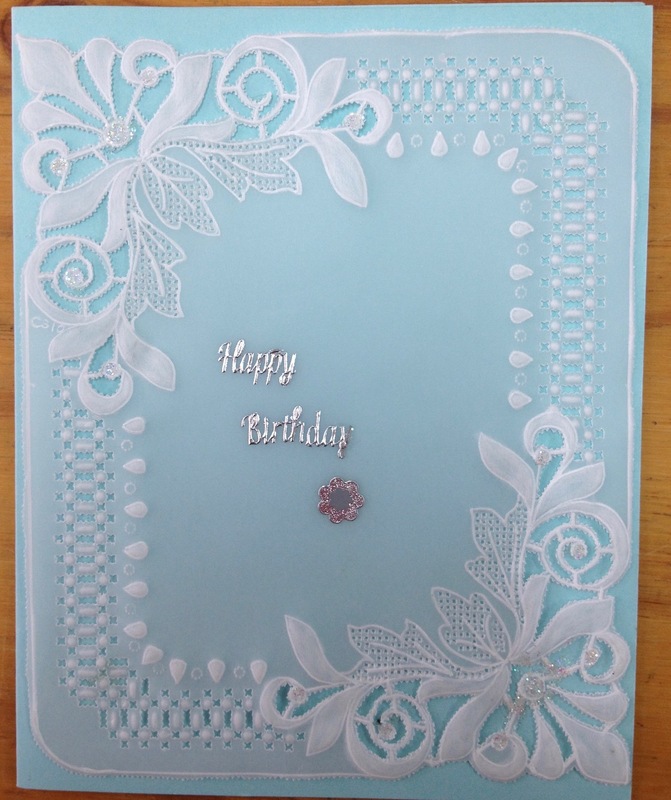 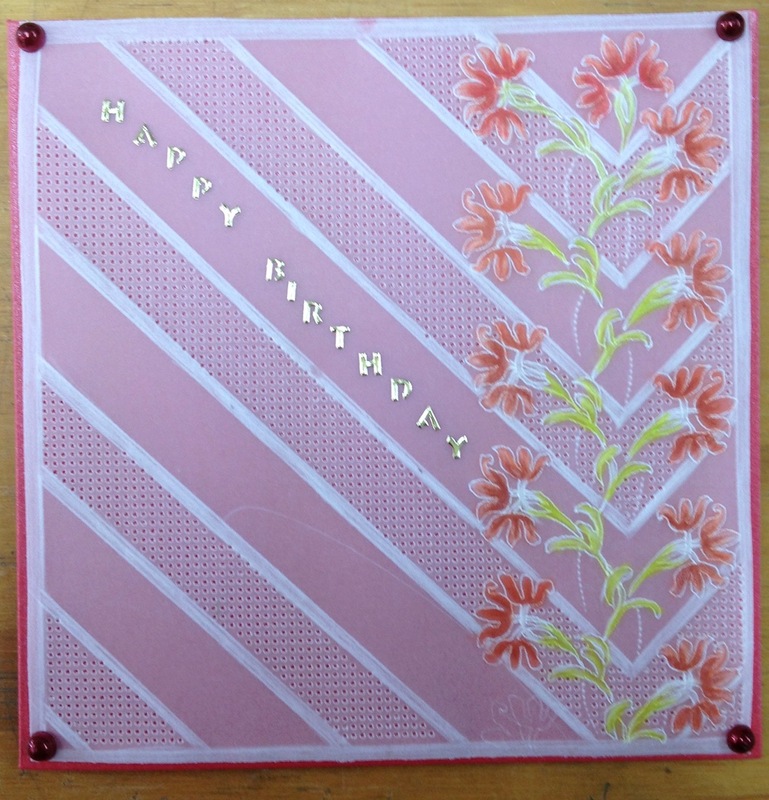 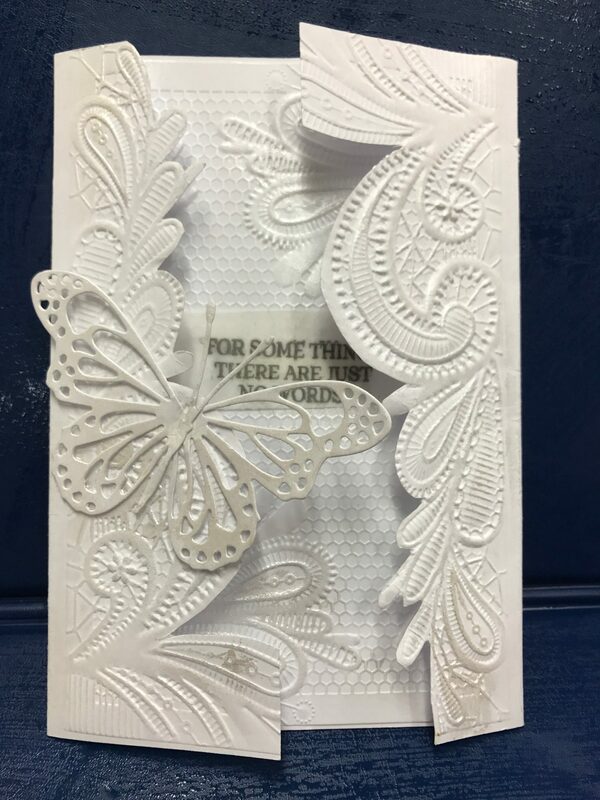 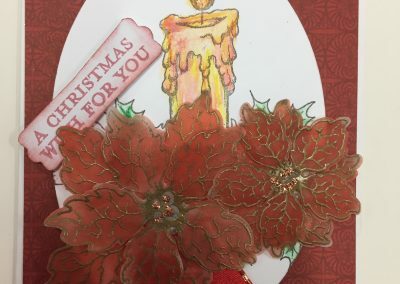 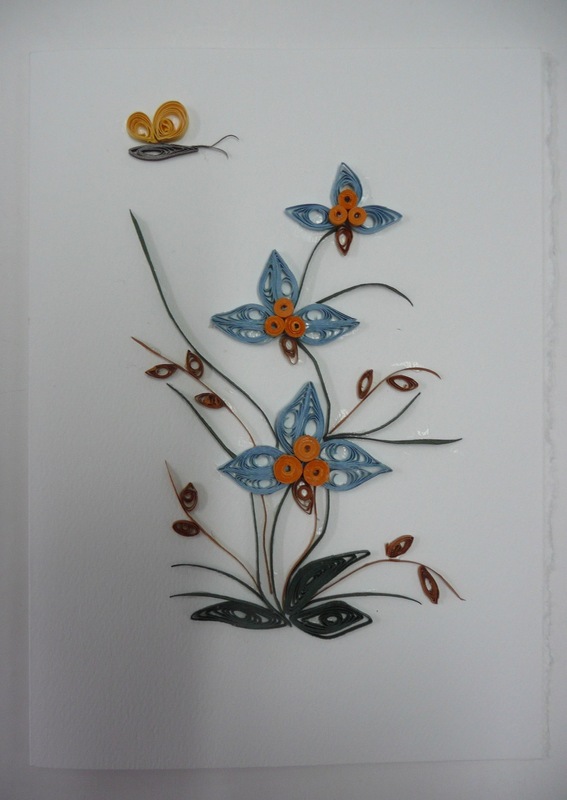 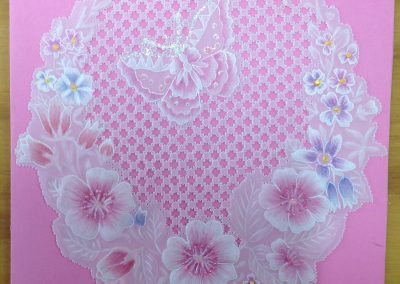 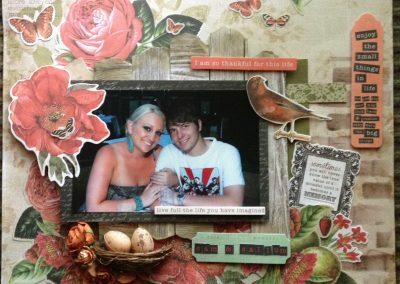 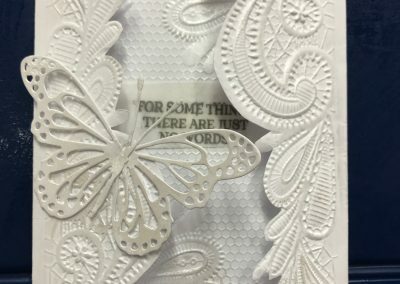 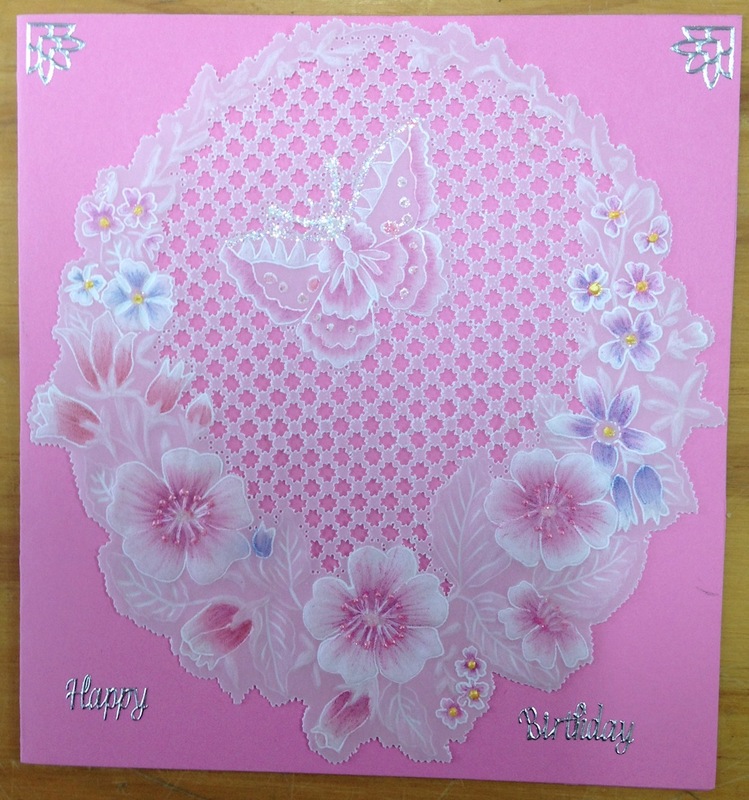 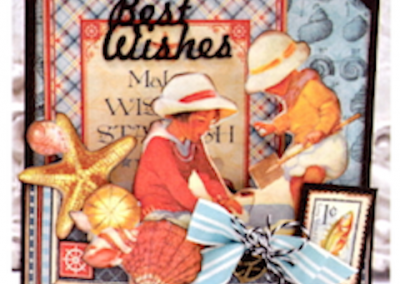 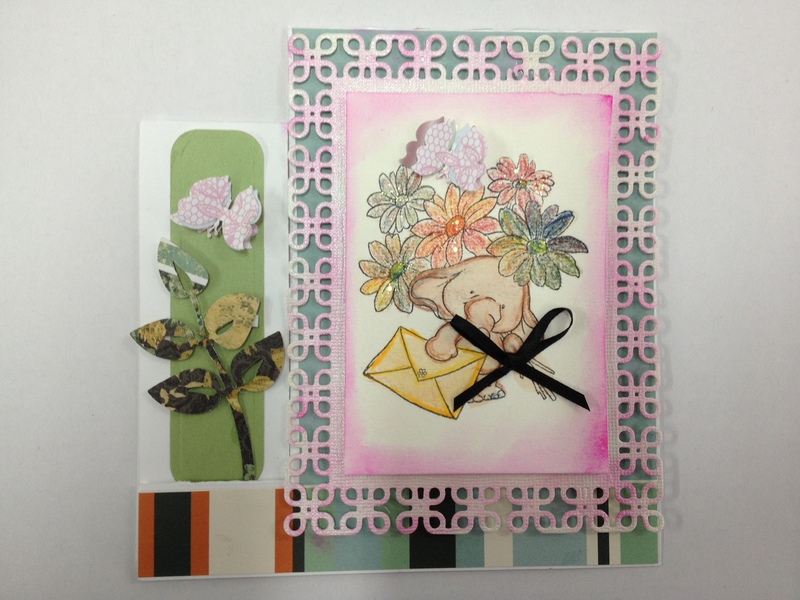 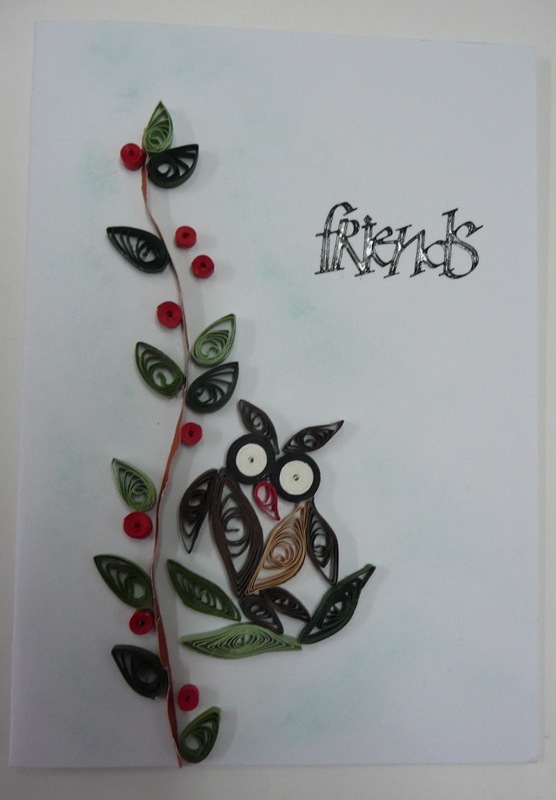 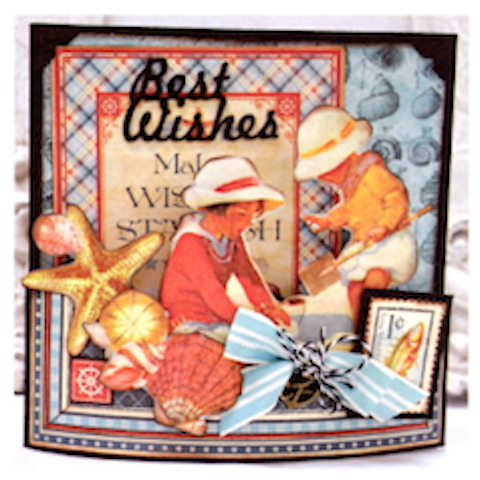 Die from Memory Box, gate fold card embossed and greeting placed in centre.